Deliver It Cast: EP36 - What’s The Feedback? EP36 - What’s The Feedback? Everything you do as a Product Owner needs feedback. The teams, customers, and even the product itself will give you information about it’s current condition. 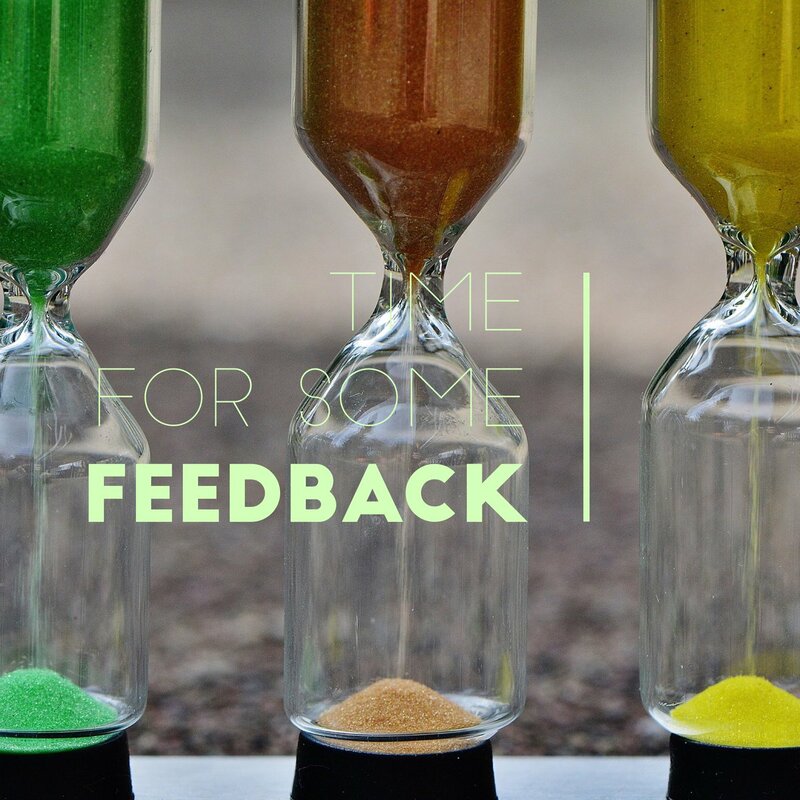 You will need to respond as well with your feedback, but what does that actually look like and what do you do with it once you have it? In this episode, we welcome John Culter to discuss the different types of feedback and what PO’s can and should be doing with them.